What does it take to be the #1 Best Place to Live in America, from Money magazine, 2013? Maybe, you would rather know what it takes to be the #1 "Safest Suburb" by Movoto.blog, 2014. Carmel would love to show you! They've won both awards plus many, many more. 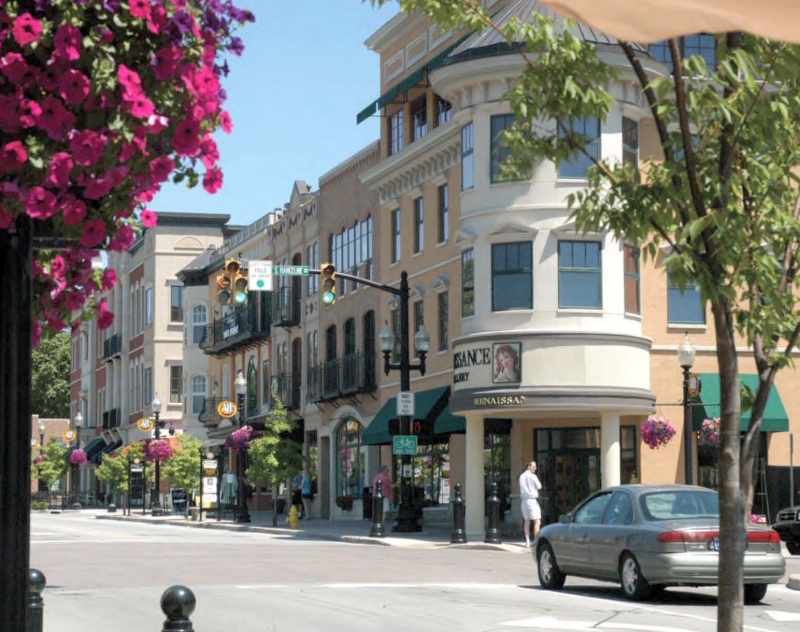 With the lowest taxes in Hamilton County, Carmel has become a great place to locate not just your home but your business, as well. 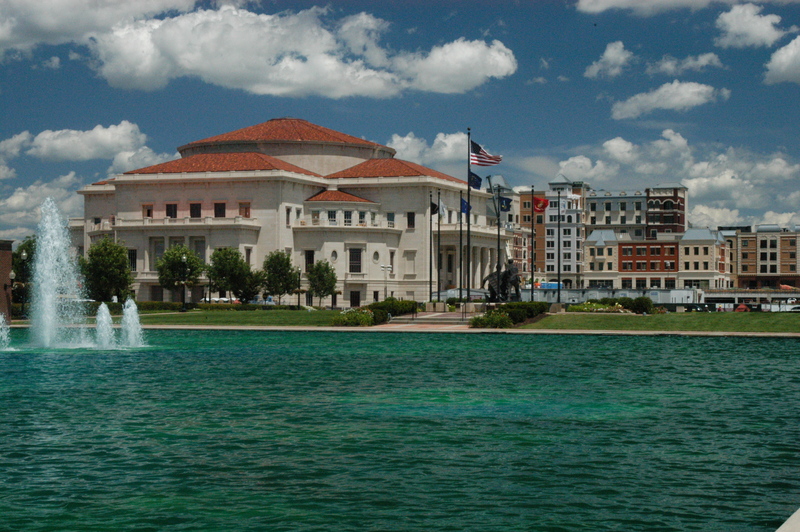 Forbes magazine ranked Carmel as the 9th fastest growing area in the creation of tech jobs, +50.4% since 2001. All that translates to lower taxes and higher property values. Carmel is not done trying to be the place you'll want to call home. Some of the best schools in Indiana can be found in Carmel. Carmel High School is ranked 5th in the state, all of the elementary schools have earned an "A" ranking or "Exemplary Progress" ranking from the state. Carmel has 11 Award Winning Elementary Schools, 3 Middle Schools, and 1 High School. Carmel's graduation rate is 96.5% with 93% of students attending college. The redevelopment of the Carmel Downtown into the Carmel Arts & Design District has brought new nightlife, restaurants, art galleries, antique shops and many one of a kind shops making the area a truly unique shopping experience. The Indiana Design Center is located within the Arts & Design District. It's currently the home of over 20 showrooms, with offices for over 12 designers. If you're thinking of buying a fixer upper you will want to experience the shopping at the Design Center. 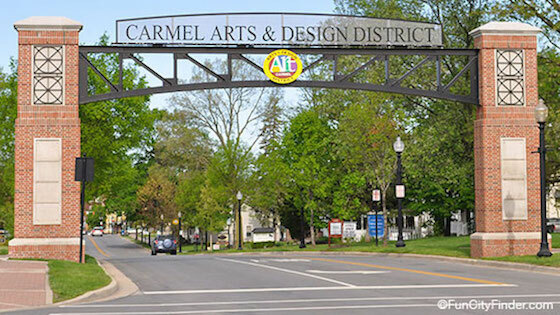 Be sure your tour of Carmel includes a walk around The Palladium at the Center for the Performing Arts, the Carmel Library and of course the Monon Center. The amenities offered to Carmel residents are many. 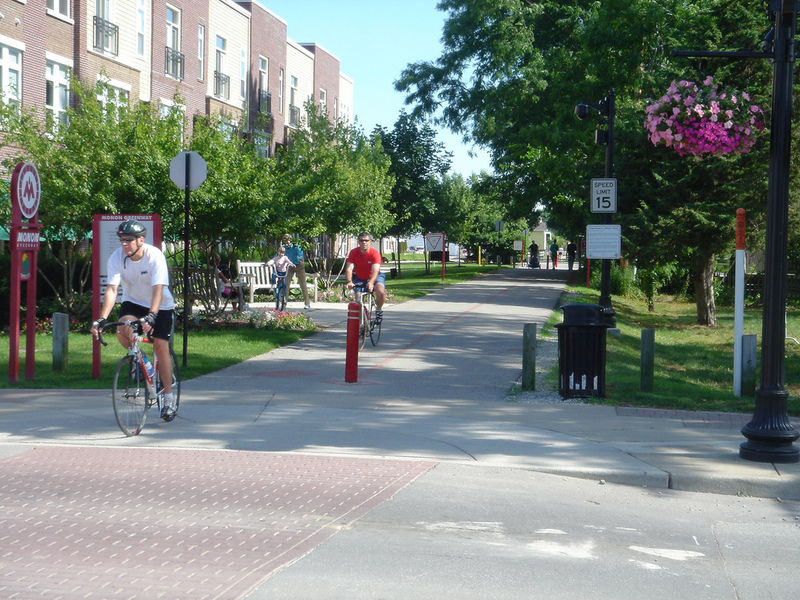 Walking and biking trails abound. Rain or shine, wherever you go you'll see people out walking, biking or running. Which roundabout is your favorite? If you've spent just 10 minutes in Carmel, you've probably been through several. We have more roundabouts in Carmel than other city in the United States. A traffic jam is a rare occurrence.